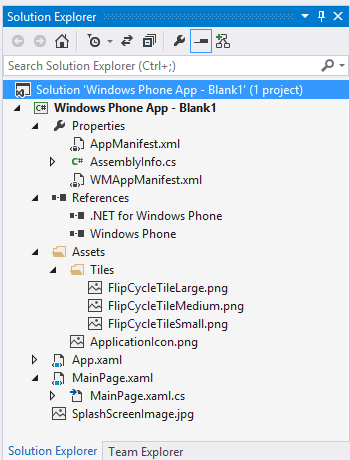 A lot of people were happy with the blank Windows Phone 8 Project Template that I created for Visual Studio 2012. 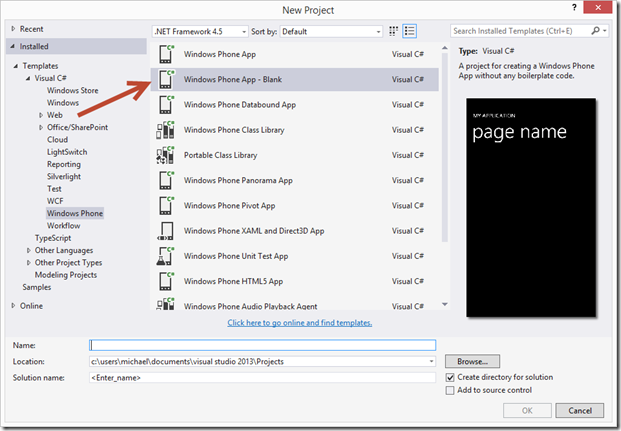 Over the holidays I had a request to do the same thing for Visual Studio 2013. 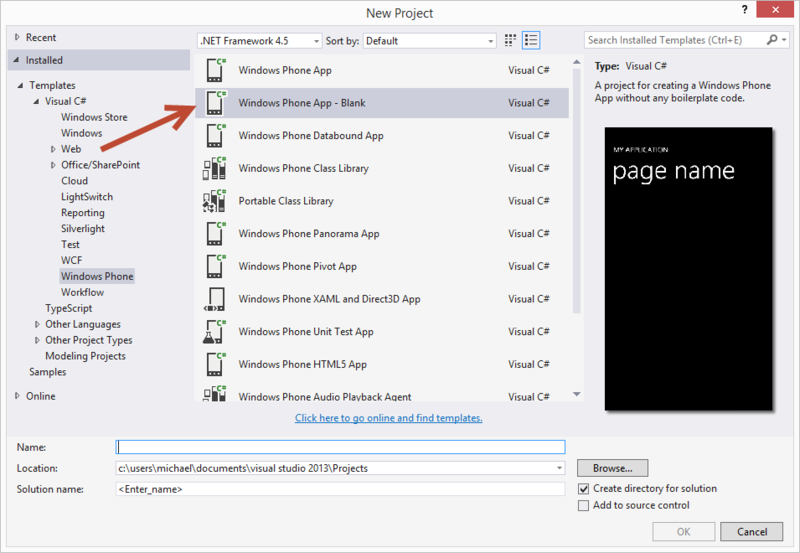 Since Visual Studio 2013 is backwards compatible with Visual Studio 2012 you can actually use the same project template as before. Note: Only Visual C# is supported. After the zip is copied inside the folder launch Visual Studio 2013 and navigate to your Windows Phone templates and select “Windows Phone App – Blank” as shown below. Once the project is created you will find the following file structure. 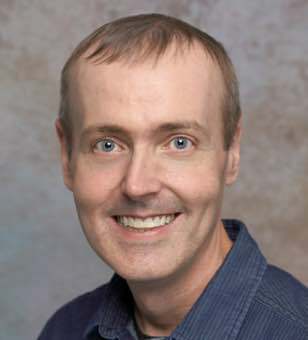 I hope this post helps someone out there and if you want to learn more about what I removed you can do so by visiting this page.